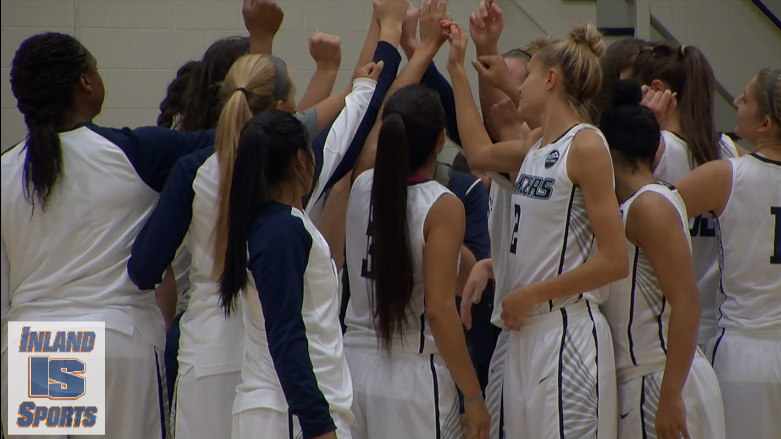 The Cal Baptist University women’s basketball team will join us on The Inland_Sports Show this Saturday to talk about their trip to the Elite 8 in Columbus, Ohio. 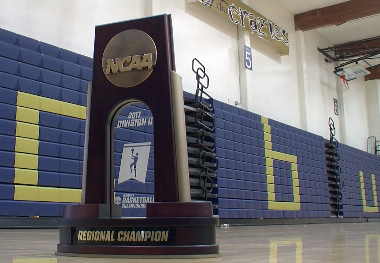 The Lancers (34-2) have won 31 straight games and are coming off a 77-64 victory against Simon Fraser for the West Regional championship in Anchorage, Alaska. Along with head coach Jarrod Olson, seniors Cassidy Mihlako and Kamille Diaz will also appear on The Inland_Sports Show on Fox Sports Radio 1350AM and streaming LIVE online on The Inland_Sports Show Channel on YouTube. Mihalko is now the all-time leading scorer in PacWest Conference history and earned the West Region Player of the Year Honors. Diaz helped CBU capture the West Regional title and was awarded the Most Outstanding Player of the tournament. 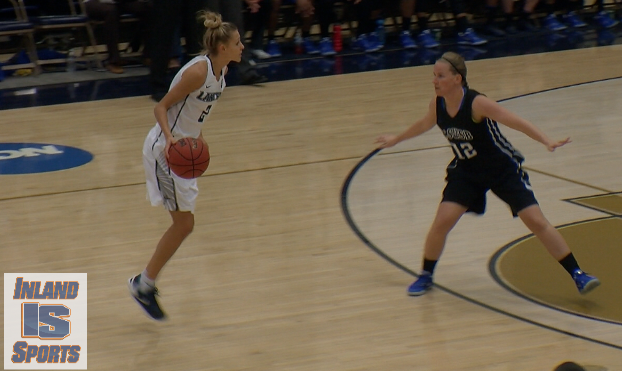 The Cal Baptist University women’s basketball team won its home opener, 91-73 against Cal State San Bernardino 91-73. Courtney Nelson led all scorers with 25 points while Cassidy Mihalko added 19 and Kamille Diaz chipped in 17. 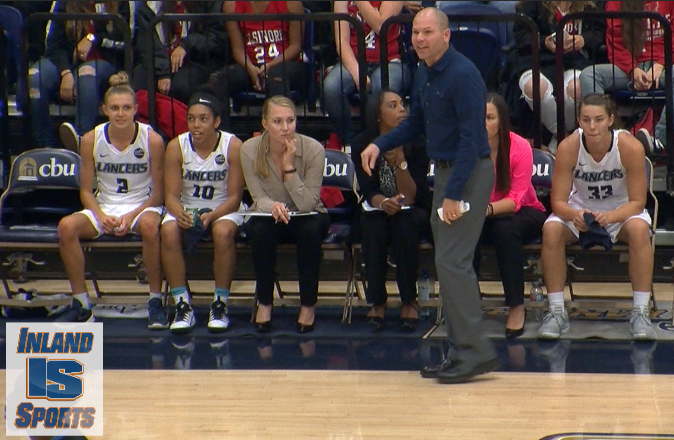 Look for more highlights on the next episode of Sports Weekly on IEMG-TV. Plus, we’ll hear from head coach Jarrod Olson on the Inland_Sports Show on Fox Sports Radio 1350AM at 11am on Saturday. UC Riverside’s Brittany Crain (JW North HS) became the school’s all-time leading scorer, dropping 21 points in an 84-62 win at Cal State Northridge. Crain has netted 2,193 career points, passing Donna Hammond Mares. 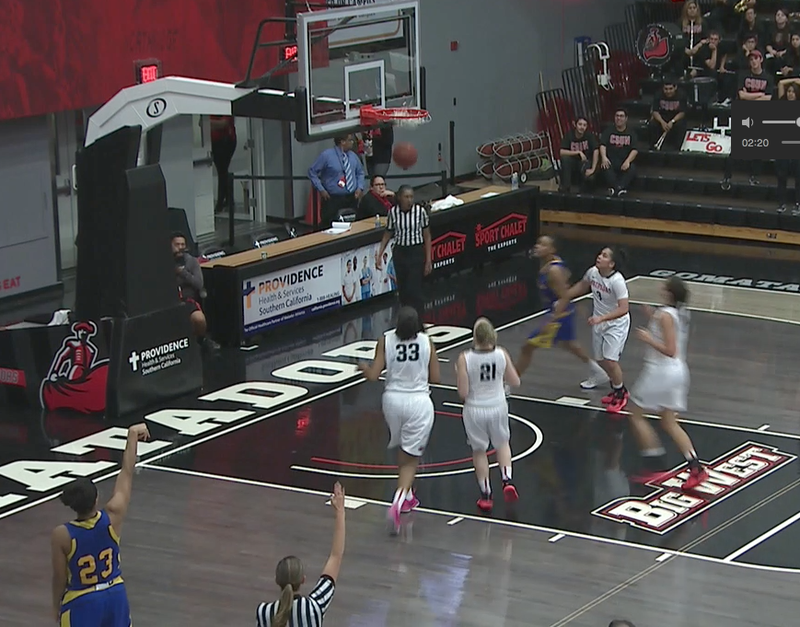 Video highlights courtesy of CSUN Sports Network.